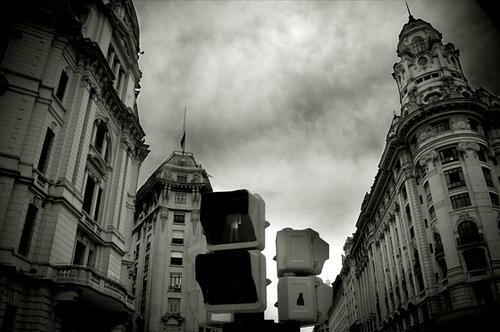 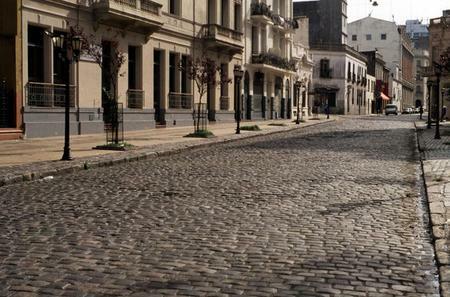 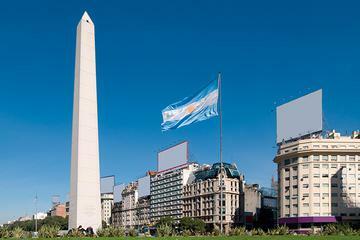 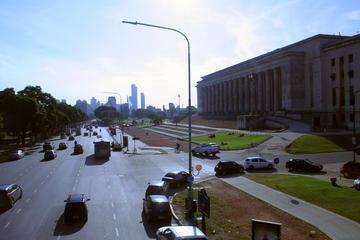 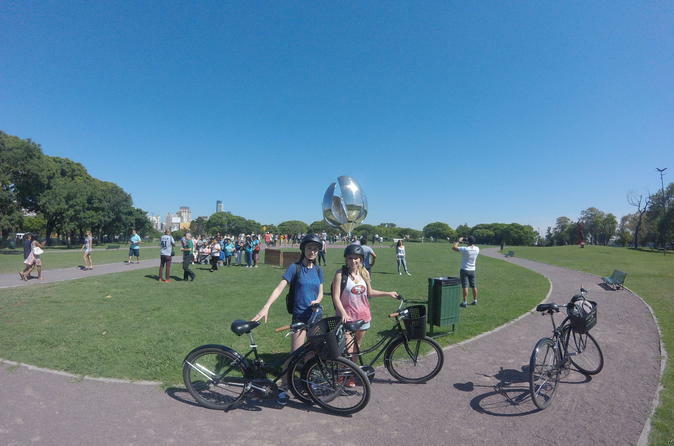 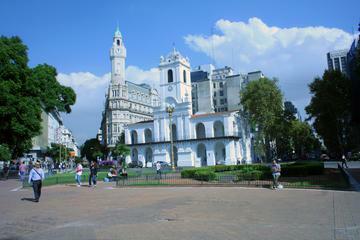 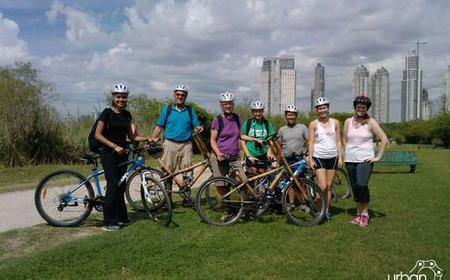 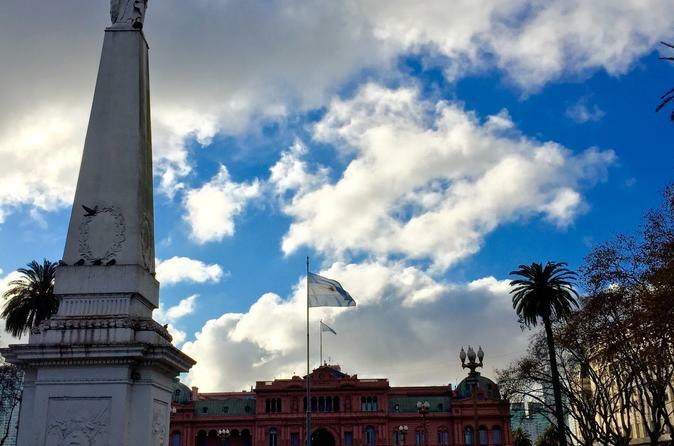 ...sights, such as Plaza de Mayo, Recoleta, and the iconic Obelisk. 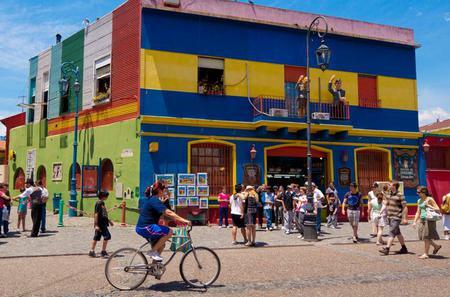 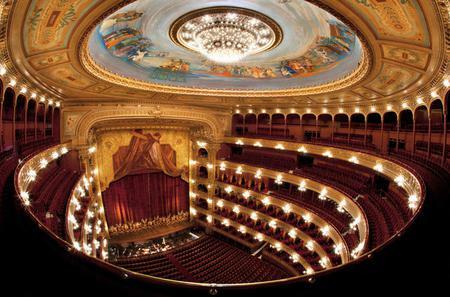 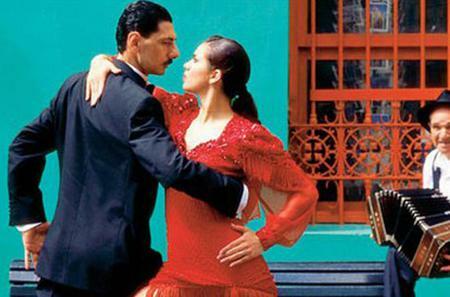 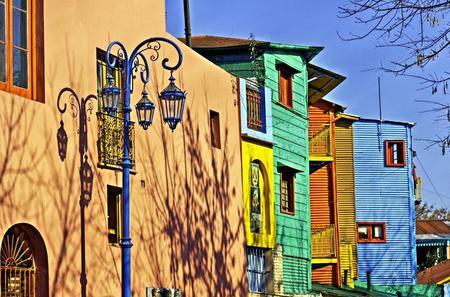 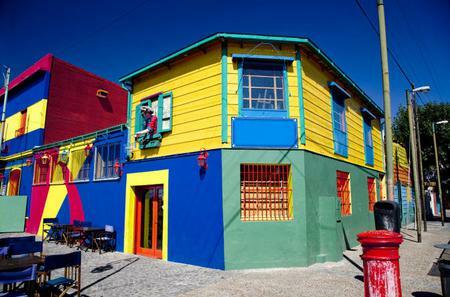 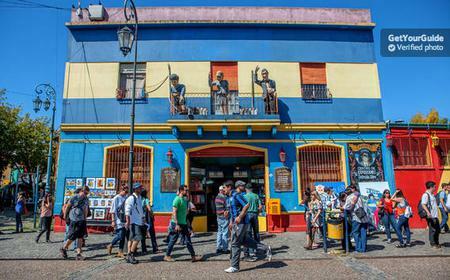 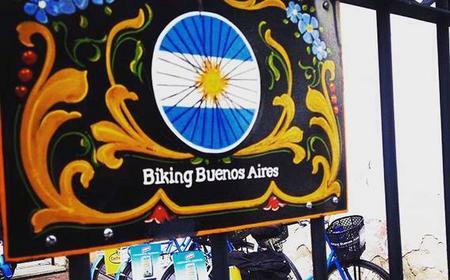 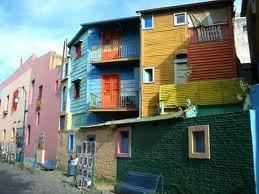 Explore colorful La Boca, bohemian San Telmo, and more. 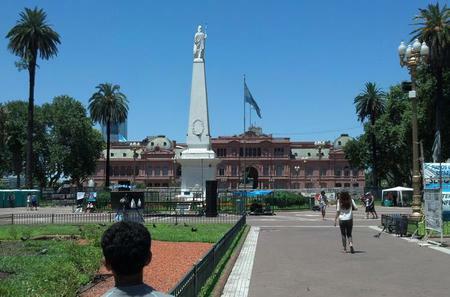 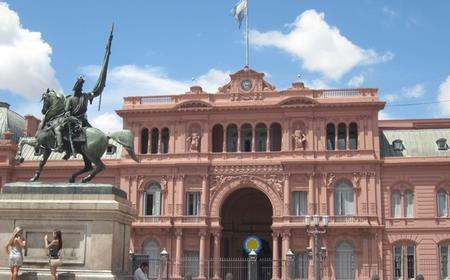 ...nd Plaza de Mayo. 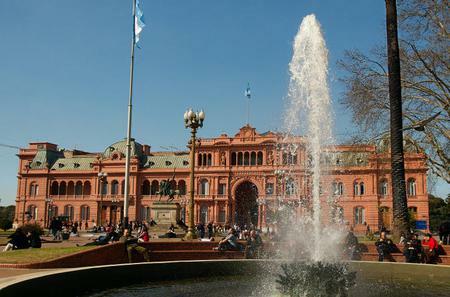 Get to grips with a fascinating history and culture of the city in just 1 day, led by an expert guide.